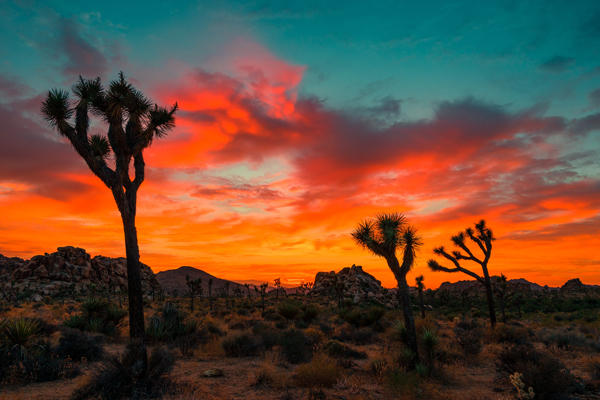 While we face many challenges in today's world, Easter proclaims that Jesus' resurrection is continually bringing hope and peace into our world today. 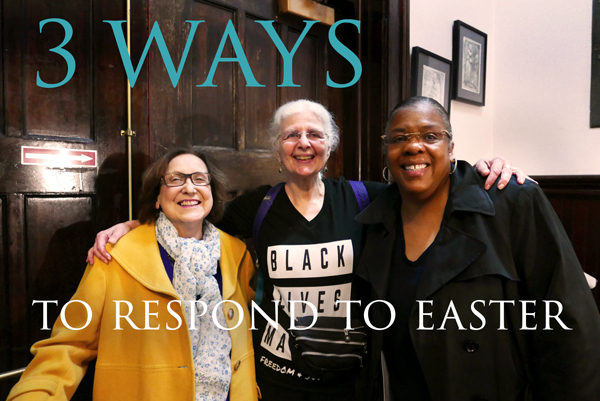 We made a short video about Lent, Holy Week, and Easter through the lens of our carbon fast and environmental justice efforts, featuring a "mini-sermon" by Pastor Danielle. Take a moment to watch and share our Easter video on Facebook, and rejoice in the Good News! Take action! A $20 Thrivent membership gets you TWO $250 action grants per year toward projects of your choosing or imagining. This is an incredible resource to empower ministry, service, and outreach in our community now. Thrivent is a Christian-based financial organization that helps you manage your money so you can live generously. They're an excellent resource for individual financial planning. But also, their $250 action grants are an incredible and untapped resource for ministry at Advent and in our community. We currently have 30 or more Thrivent members, which means we have potentially $15,000 in annual action grants per year! Clearly, the potential of these grants is great. You could come up with your own project idea, or use the grant to support a ministry at Advent -- like getting more food for our Food Pantry, or getting paints for the inclusivity mural our youth with be making soon. To share an idea or hear some of ours, talk to Pastor Danielle at pastordanielle@adventnyc.org or 212-665-2504. Apply for a Thrivent membership here (it's really easy, and being an associate member is only $20). If you're already a member, apply for an action grant here. The petition for Starbucks to break free from plastic is 87% to their 100,000 signature goal. Add your name. A letter to all Advent members about Council update meetings this year. In this letter to the congregation, our Council President, David Richards, shares important updates responding to January's annual meeting and current developments. If you are interested in participating in upcoming conversations and decisions, there are some important dates to put on your calendar. Please take a moment to read the letter at the link below. Friends from the Evangelical Lutheran Church in Tanzania visiting Advent in 2016. Have you ever wondered about worship at a Lutheran Church in Tanzania — how it differs from or mirrors our services here at Advent? Do you want to know about the country of Tanzania, the geography and its culture? If you answered yes to any of those questions, we invite you to join the Tanzania Companionship Committee here at Advent. 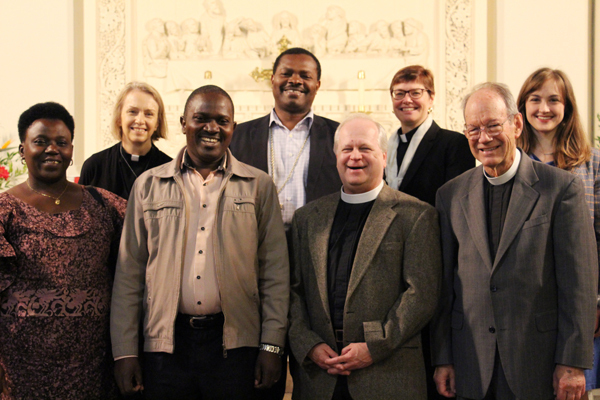 The Advent Tanzania Companionship Committee is part of the companion synod program between congregations in the Metropolitan New York Synod (MNYS) and the congregations in the North Western Diocese (NWD) of the Evangelical Lutheran Church in Tanzania (ELCT). The name of our sister congregation is Kanisa ki Lutheri ki Nyabugera. Much like our relationship with our sister church, Pueblo de Dios in El Salvador, the purpose is to explore our oneness in Christ as we develop and grow a relationship between our congregations. We are planning our first meeting to discuss relationship building activities between Advent and Kanisa ki Lutheri ki Nyabugera. Pastor Mills at pastormills@adventnyc.org, Kerry at kerimonkey@aol.com, or Blessing at bnt_home@yahoo.com. You're invited to share your poetry, short stories, lyrics and music with an appreciative crowd of fellow artists this Friday. All are welcome to join and share. Email Kirsten at freddylucy@nyc.rr.com if you would like to take part. Adult Conversation | Meets at 10:10am in the community hall downstairs. Topic: "Why Worship? The Sending."